Dhaniah Ahmad joined the Firm as a Partner in 2019. Her key practice area is Competition Law. Dhaniah first commenced her career as an Administrative and Diplomatic officer in the Policy and Planning Division of the Ministry of Domestic Trade, Cooperatives and Consumerism. Her course of work required her to be part of the drafting team of the then Fair Trade Practices Bill and Fair Trade Practices Commission Bill which are now known as the Competition Act 2010 and Competition Commission Act 2010. 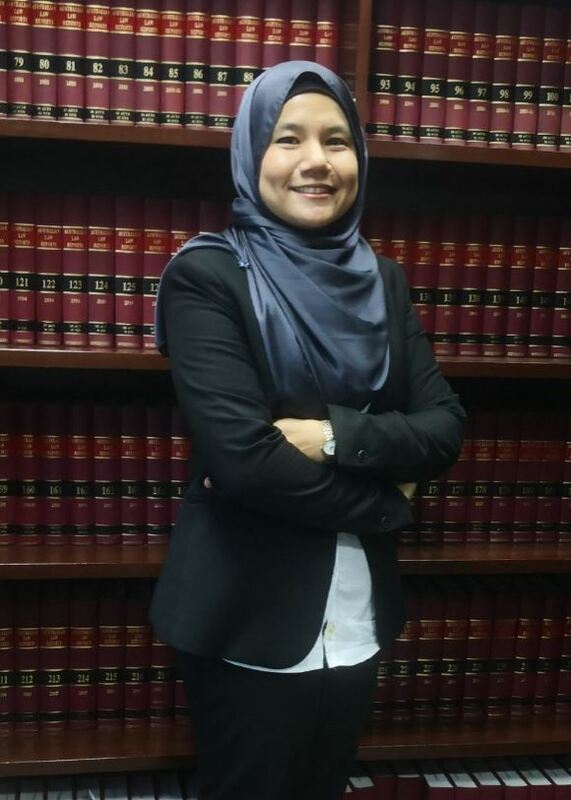 She then began her legal practice in the areas of corporate, intellectual property and competition law in one of the larger law firms in Malaysia. Her team has advised various local and international companies in relation to Malaysia’s corporate, intellectual property and competition laws. She was also a member of the Prime Minister’s Office Performance and Delivery Unit (PEMANDU) International Standards and Liberalization Lab which was responsible to advise the Prime Minister and Cabinet Ministers on the direction and implementation of Competition Law and Policy at the national and international level. Dhaniah later spent close to 6 years in the Malaysia Competition Commission (MyCC) having held two important posts there as the Head of Legal Unit as well as the Principal Assistant Director of the Enforcement Division. Her core work required her to advise the MyCC on various aspects of the MyCC’s operation. She was also a key member in developing guidelines and publications on the application of the Malaysia’s competition laws. As the Principal Assistant Director of the Enforcement Division, she was heavily involved in the cases and investigations handled by the MyCC. Her integral portfolio was in drafting the MyCC’s decision papers as well as policy advice. Dhaniah was actively involved in the MyCC’s advocacy programmes whereby she has delivered over 25 talks on Malaysia’s competition laws and its applicability to various industries at both international and national level over the years. She is a graduate of the Universiti Teknologi MARA (UiTM), Malaysia and holds a Bachelor of Law with Honours and a Bachelor of Legal Studies with Honours. She also holds a Postgraduate Diploma in Syariah Law and Practice.